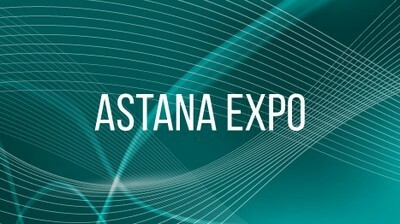 On the eve of EXPO-2017 the capital of Kazakhstan is planning to implement the "Smart Astana" project. The purpose of this project is to provide the city with high technology. Deputy Chairman of the Board of “Astana Innovation” Aziza Kopbossynova is the guest of this program.